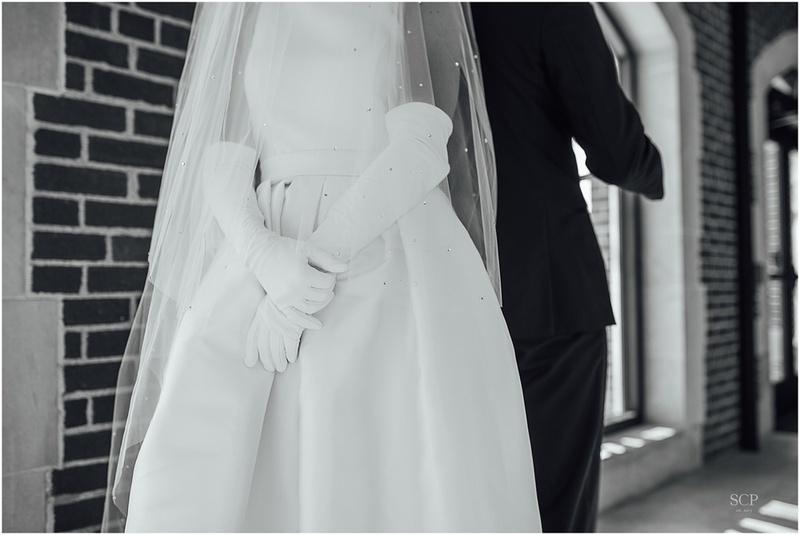 Classic Beauty; the bride, the groom, the details and the entire wedding day. 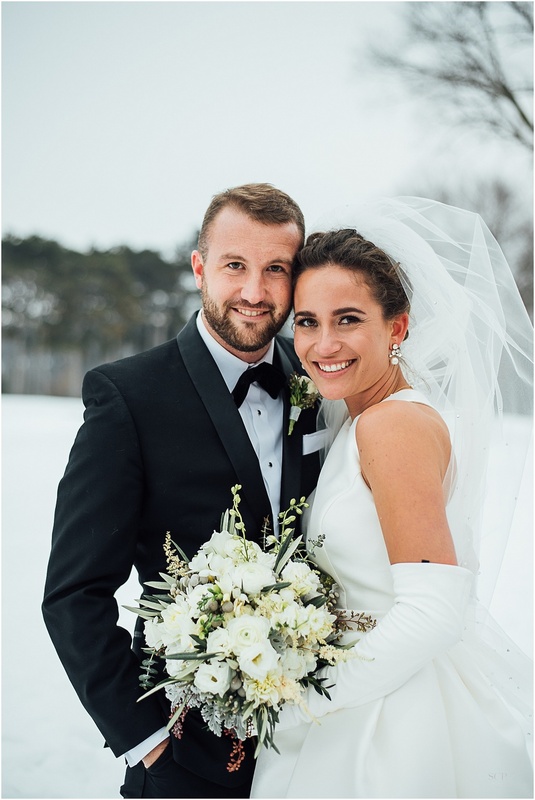 I couldn't think of a better way to describe Anna and Matt's winter wedding. 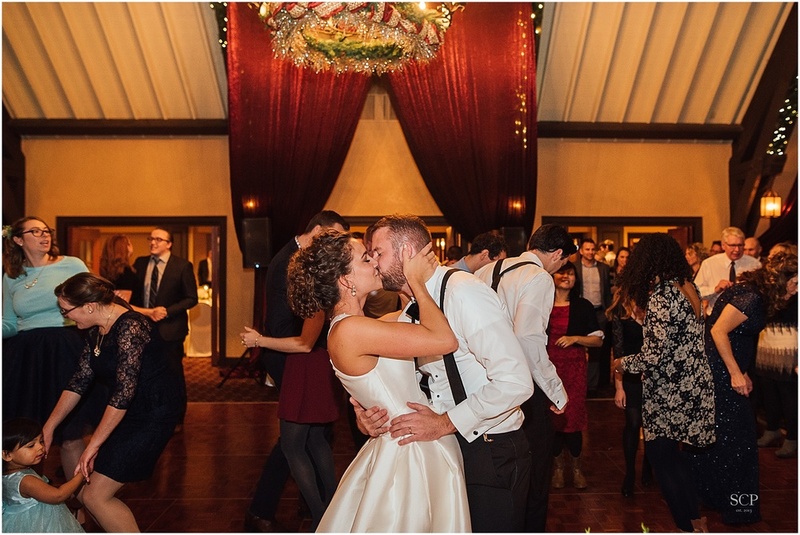 The day was full of happy tears, belly laughs and a whole lot of dancing! 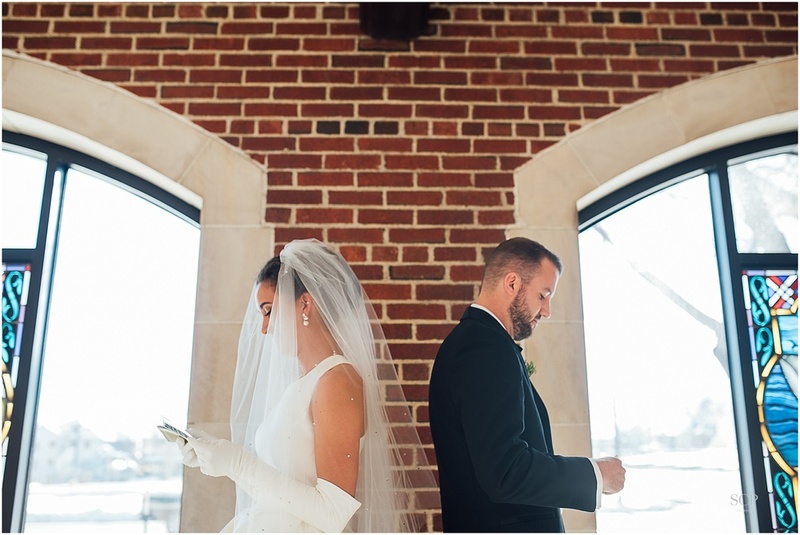 It was an incredible day for two incredible people! Of course, I would have expected nothing less after our amazingly fun and giggly engagement session together! I am so happy they chose me to document such a great love story and to now call them friends! 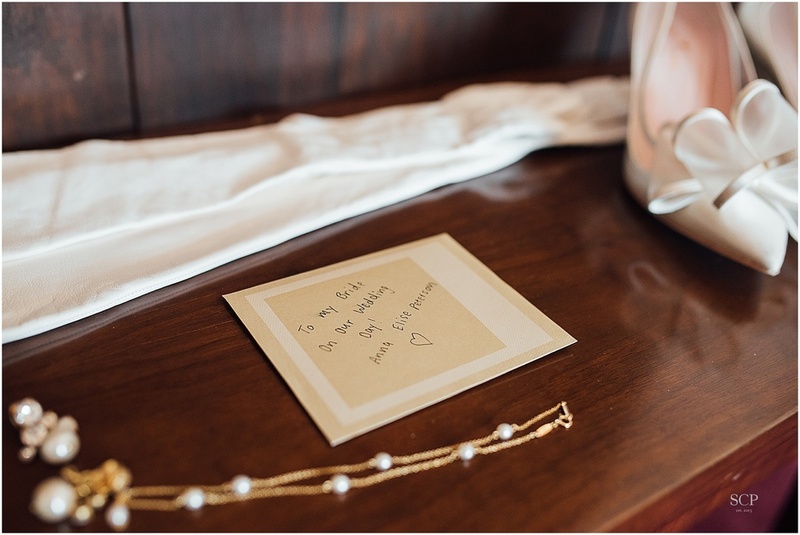 "We wanted our wedding to be a day set apart from all other days we have experienced. One that celebrated the holiness, significance and beauty that is the covenant of marriage. 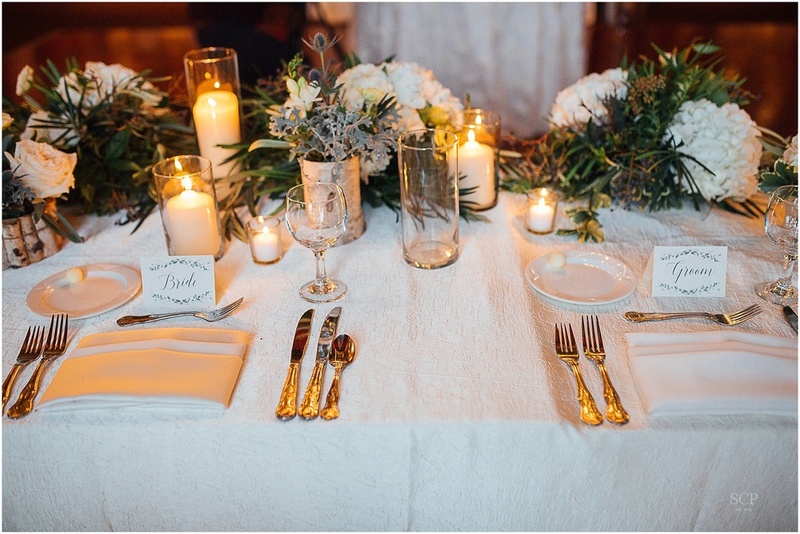 The ceremony and reception were a perfect combination to create the tone and feel that we desired. 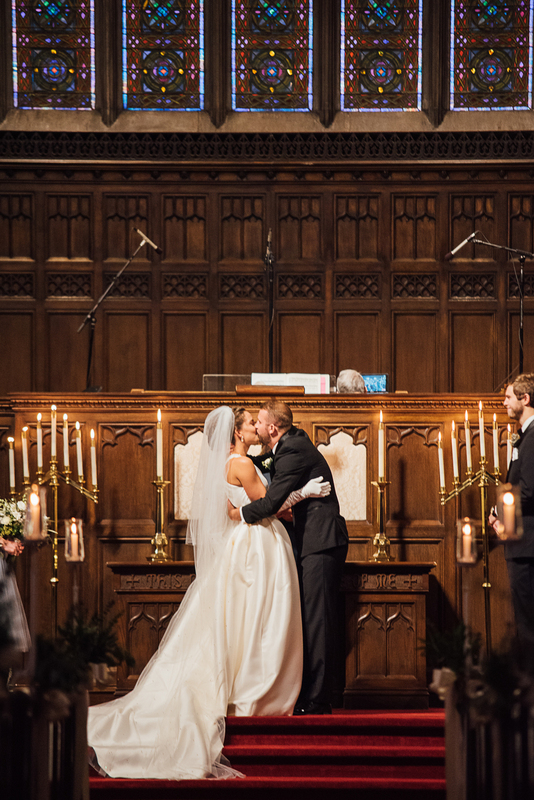 The ceremony was a worshipful, intimate, and a personal experience as we exchanged vows before God and publicly declared our intentions surrounded by the best people we know. 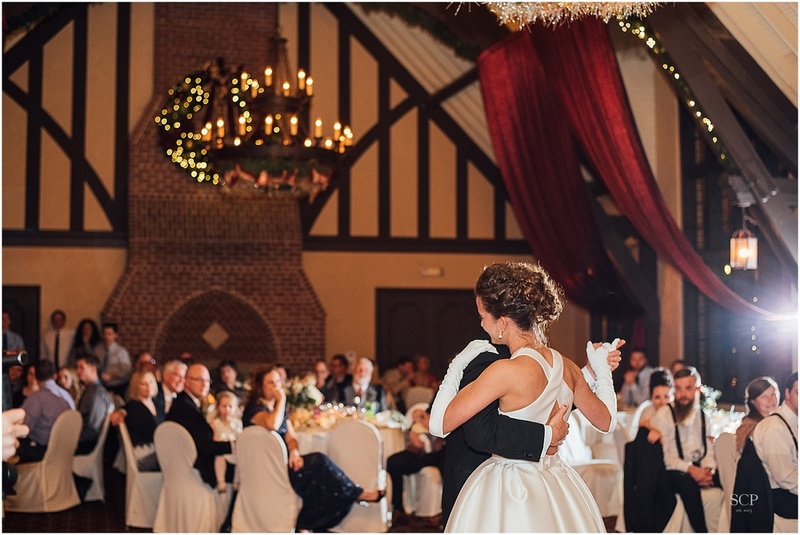 Our reception was warm and inviting, full of laughter, dancing, and delicious food. It was such an amazing start to the new year and to our new lives as Mr. and Mrs. Swartz!"